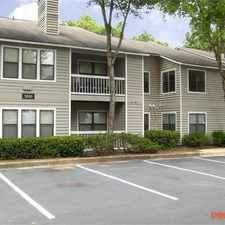 The rent at Parc at Dunwoody Apartments ranges from $1,001 for a one bedroom to a $1,600 three bedroom. Apartments in this building are about 35% less expensive than the Sandy Springs average. This is a pet-friendly apartment. 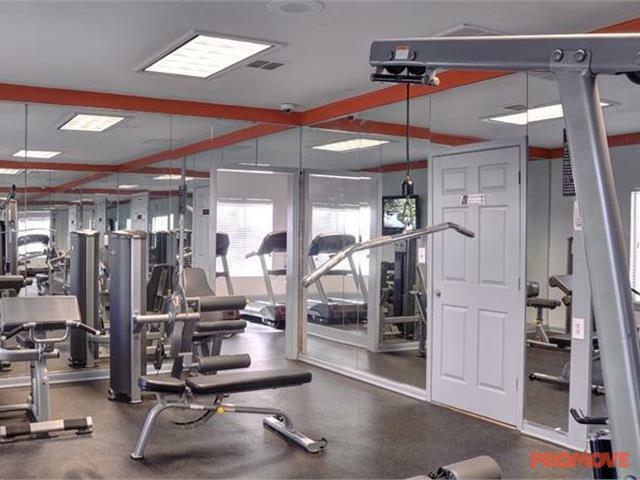 This apartment is in Sandy Springs.  Nearby parks include Big Trees Forest Preserve, Dunwoody Park and Dunwoody Nature Center. 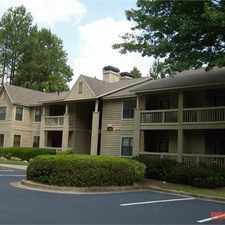 Parc at Dunwoody Apartments has a Walk Score of 23 out of 100. This location is a Car-Dependent neighborhood so almost all errands require a car. Direct Access to GA-400 and I-285. Free Wi-Fi in Clubhouse and Pool Area. 2 Sparkling Pools. BBQ/Picnic Area. Controlled Access/Gated. Online Payment Options. Package Receiving. Covered Parking. 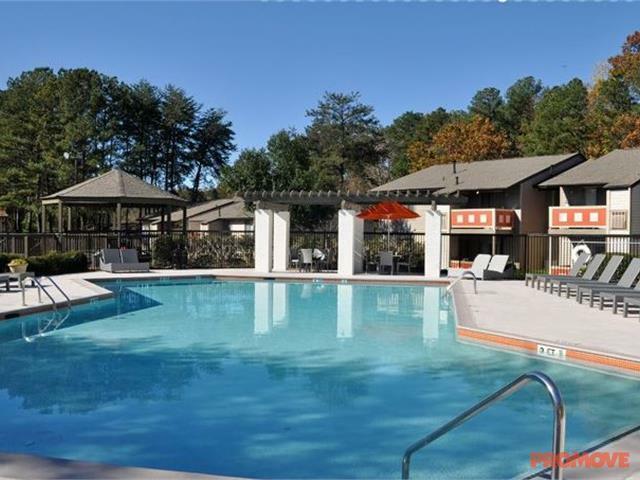 Explore how far you can travel by car, bus, bike and foot from Parc at Dunwoody Apartments. 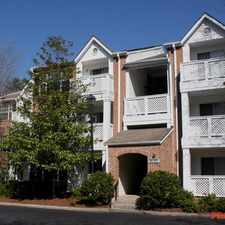 Parc at Dunwoody Apartments has some transit which means a few nearby public transportation options. 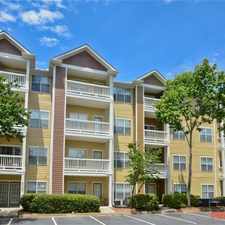 Parc at Dunwoody Apartments is in the city of Sandy Springs, GA. Sandy Springs has an average Walk Score of 27 and has 93,853 residents.